Just when we thought CMS was finished updating the requirements for the new price transparency ruling, they release another FAQ list that provides additional clarification to certain questions and includes new items to be added to your list of standard charges. According to the CMS mandate (also referred to as FY 2019 IPPS/LTCH PPS), hospitals will be required to post their standard charges online via a machine-readable format for any given service by January 1, 2019. These prices must be updated at least annually and no hospitals are exempt from this mandate. In August 2018, the Centers for Medicare and Medicaid Services (CMS) provided additional clarification to the new healthcare price transparency ruling (referred to as FY 2019 IPPS/LTCH PPS) that requires hospitals to post their standard charges online for any given service. The details of this mandate are spelled out in a series of frequently asked questions (FAQ) published on the CMS website. What is the CMS Price Transparency Final Rule? In an effort to increase price transparency for consumers, CMS has updated its guidelines under the Final Rule CMS-1694-F (which is part of FY 2019 IPPS/LTCH PPS) that requires hospitals to post standard charges online in a machine readable format. This will be required for all hospitals beginning January 1, 2019. During our recent webinar session “Denial Management Essentials: The Metrics and Reporting Tools You Need to increase Revenue” we polled healthcare providers on several topics around denial management. How Prevalent are Narrow Networks In Healthcare Today? During our recent webinar session “Winning Strategies for Contracting in Narrow Networks” we polled healthcare providers on several topics around narrow networks. These questions provide insight as to how well your organization is prepared to manage narrow network negotiations. How would your healthcare organization answer these questions? Here’s how the live webinar attendees responded… 1. Is your organization currently part of a narrow network? 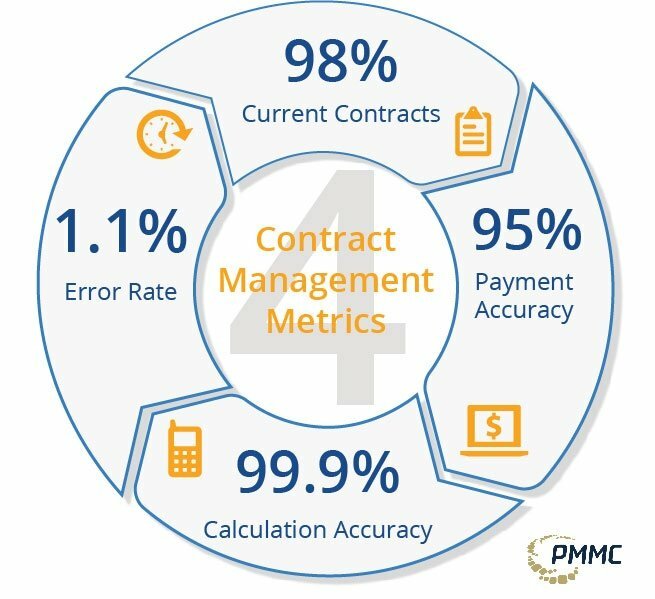 At a time where the healthcare industry is forced to adapt to new reimbursement models, providers are having a tough time adjusting to the contract negotiation process. Each reimbursement model comes with its own stipulations and understanding how to work with the payer to reach your organization’s financial goals comes with its own set of challenges. Every profession has its set of experts. In the health industry’s managed care field, one of those experts is Susan Mego.